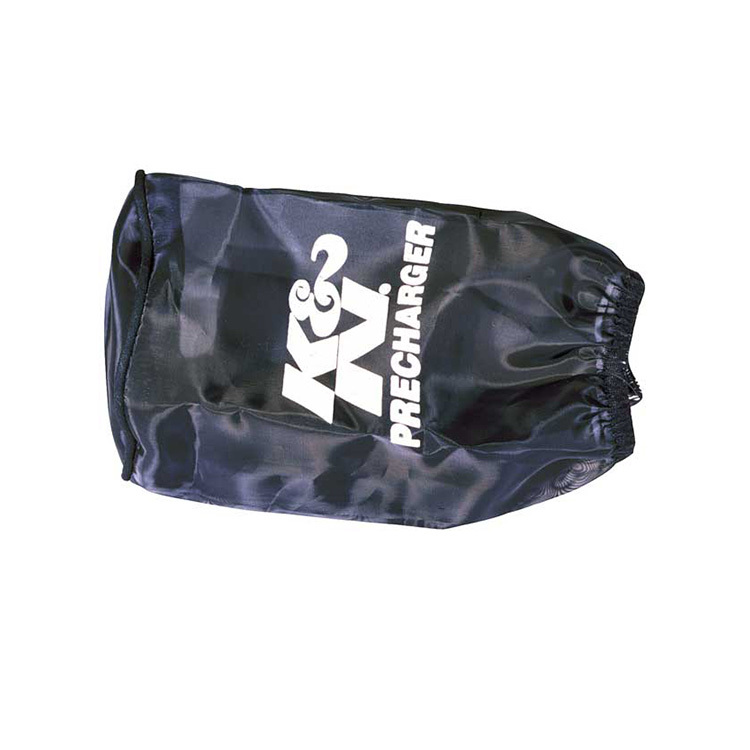 The K&N Precharger UTV Air Filter Wrap RU-0510PK is specially designed to extend the service interval of your K&N Filtercharger filter when used in very dusty conditions. In fact, K&N filter wraps are made from durable polyester material containing a uniform weave. As a result, the PreCharger will stop small dirt particles without restricting airflow to the filter.